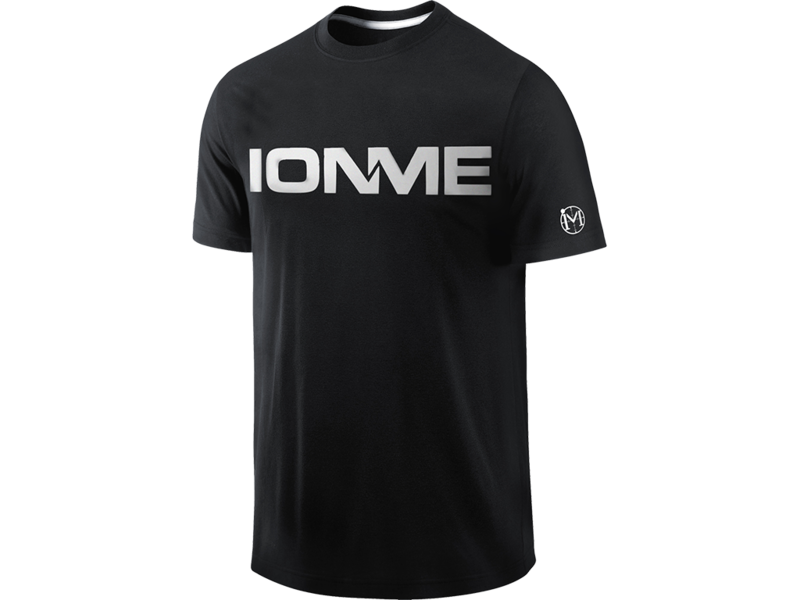 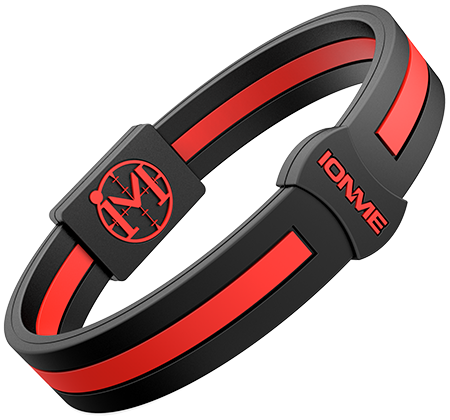 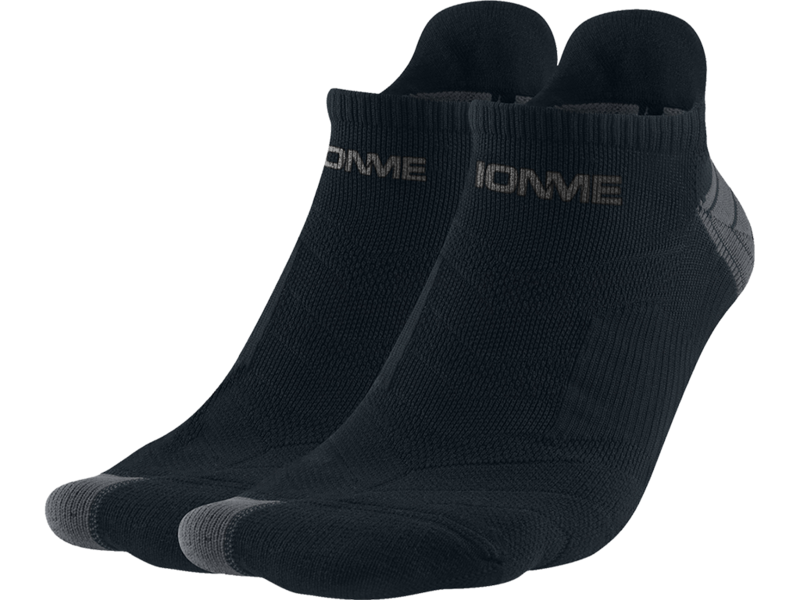 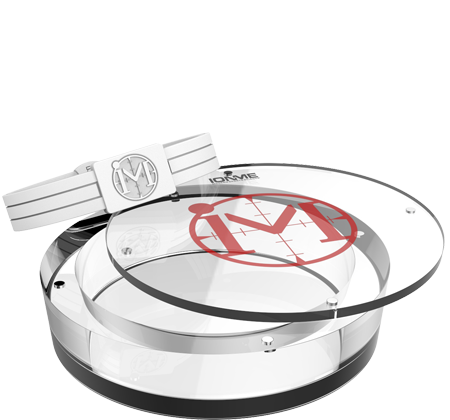 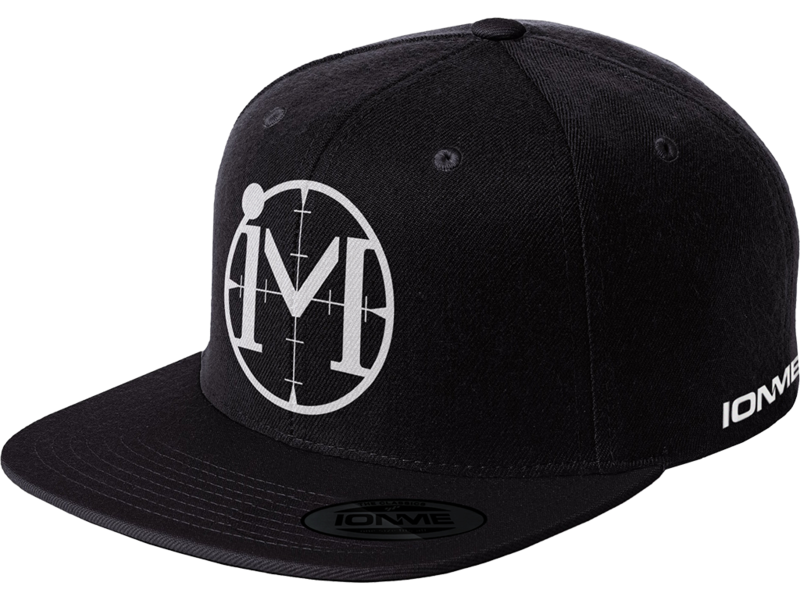 The Original Ion Me Series wristband - Complete negative ion performance technology. The latest Ion Me II Series wristband - Complete negative ion performance technology. Embrace your school spirit with an Ion Me College series wristband. 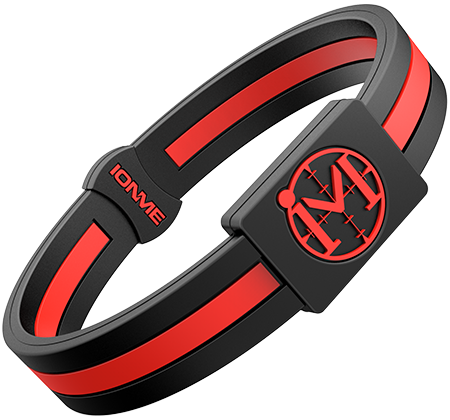 Team up with your favorite player by wearing their signature wristband.